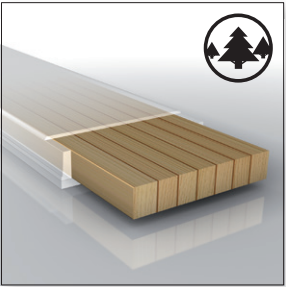 Light Poplar Full Woodcore – A woodcore from tip to tail offers optimum stability on snow and powerful rebound. Maximizes ski-to-snow contact and filters vibrations. C/FX 3 – A new weaving with transversal and longitudinal fibers and increased amounts of both carbon and FLAX, plus basalt fiber. 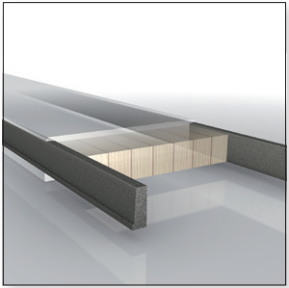 Yields increased torsional stiffness, stronger edge grip and stability. Carbon – Optimized energy transmission and restitution for quicker ski responsiveness. BEST FOR: Intermediate to expert women that do not want to be limited on where and how they ski. Designed to be a do it all ski.